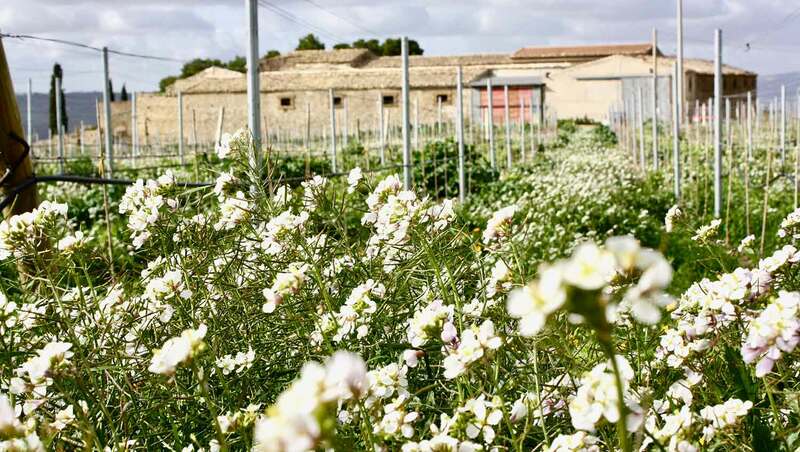 Among the highest altitude vineyards in Western Sicily, the family’s 56 hectares of vineyards are cultivated following EU certified organic standards; no chemical pesticides, herbicides or fertilizers are used. Fiuminello is in the zone of Sambuca di Sicilia (AG). 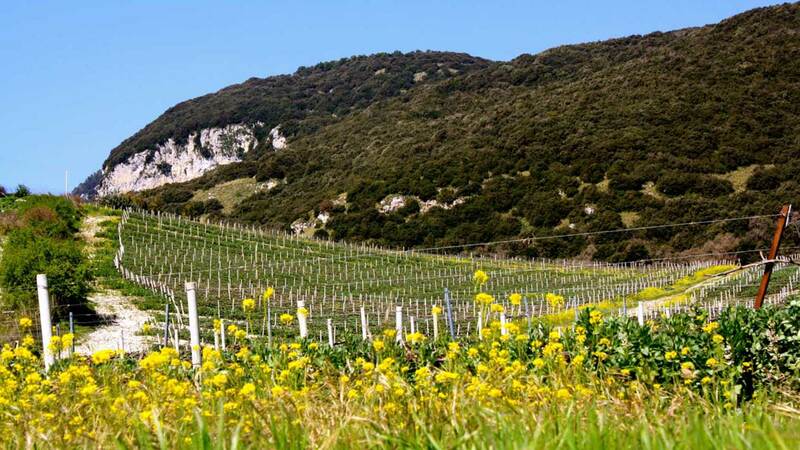 The vineyard are just below the forested mountains of Monte Genuardo and nestled inside the Nature Reserve, at altitudes ranging from 730-820 meters above sea level. The area is noted for extreme day to night temperature swings; stony ground, rich with organic substance. San Giacomo is in the zone of Sambuca di Sicilia (AG). Vineyards surround the Di Giovanna winery and are also inside the Monte Genuardo Nature Reserve, at an average of 650 meters above sea level. The soil is calcareous clay and stoney. 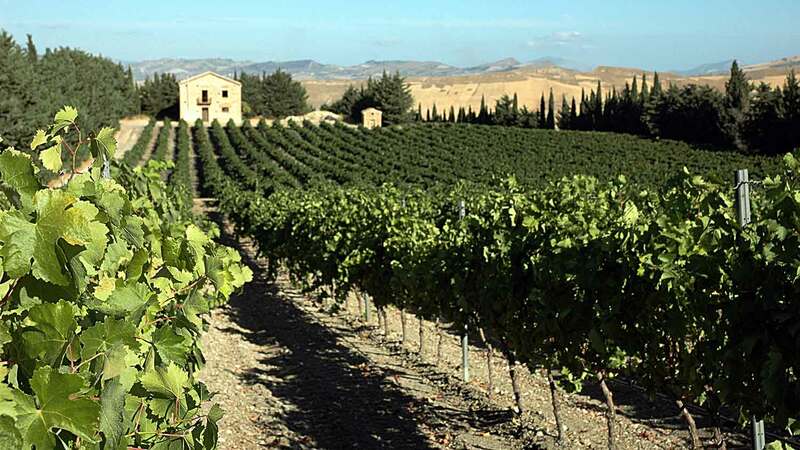 Miccina is located in Contessa Entellina (PA); The vineyards surround the family’s old stone barn. 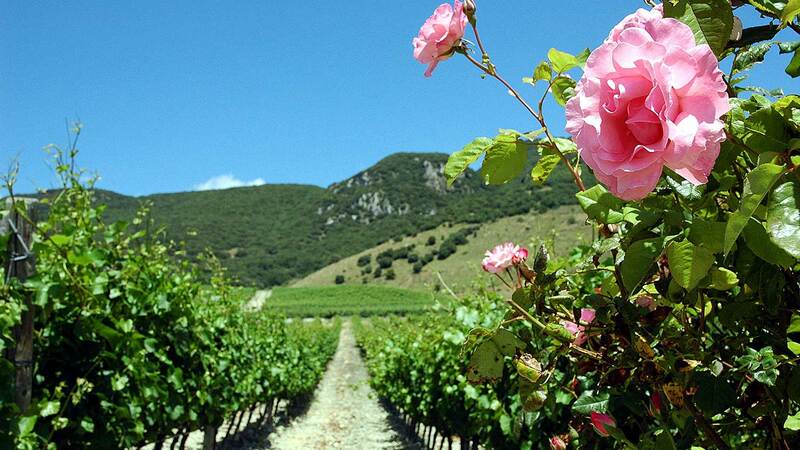 The average altitude is 350 meters above sea level with mixed soils consisting of clays, limestone, tuff. Gerbino in Contessa Entellina (Province of Palermo) is the family’s oldest vineyards, originally planted by great grandfather Ciaccio. The altitude ranges from 420-480 meters above sea level; Soft rolling hills and mixed clay with limestone soils. 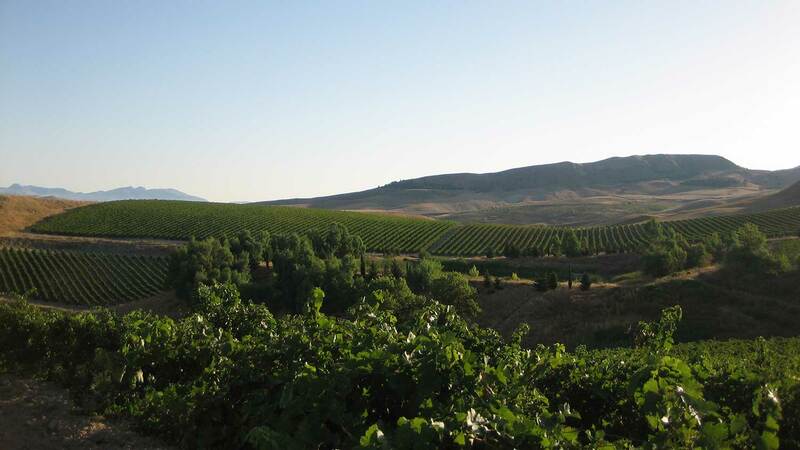 Paradiso in Contessa Entellina (PA) are the family's largest vineyard, planted on soft rolling hills at altitudes around 400 meters above sea level, surrounded by olive groves.